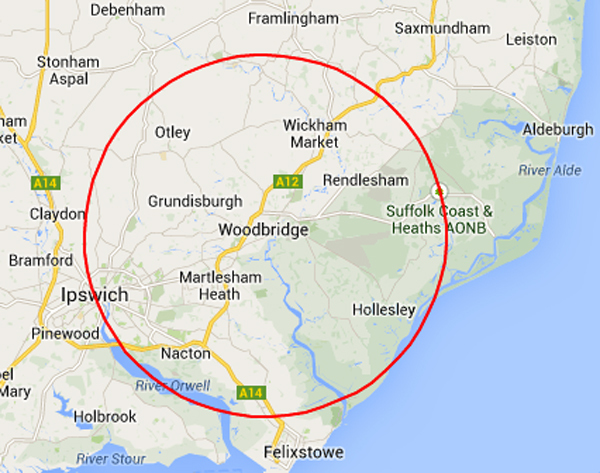 Please note that our website covers LOCAL DELIVERY ONLY » within a 10 mile radius from our shop in Woodbridge, Suffolk. Please check here » before ordering. Local orders can be delivered on the same-day if ordered by 2pm. For all other orders outside this area please contact us on 01394 384109 and we will try our best to organise delivery for you.